Learn more about the National Sport Academy – Hockey, Lacrosse. Learn more about RT Alderman School (RTA) and the National Sport Academy and they work together to allow student athletes to combine academics and athletics in their day. 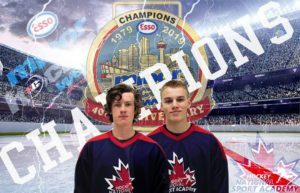 Congratulations to National Sport Academy Hockey student athletes, Connor Radke (Trails West Wolves) and Joel Klassen (Northwest Warriors) and their teams for their 2019 Esso Minor Hockey Week championship. 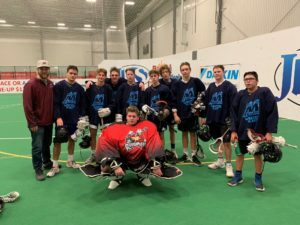 Congratulations to National Sport Academy Lacrosse student athletes, Colton Jones, Jarod Norris, Alec Munn, Brock Saunders, David Cragg, Josh Goodman, Jackson Foord, Aidan Smith, Garrick Stevens and Haiden Merriam for the great showing at the 2018 Winter Blast. The team was led by National Sport Academy alumni and coach Joe Vetere. The boys showed very well but unfortunately lost out in the semi finals. Good showing guys. Siena White, National Sport Academy FlexSports student athlete at Central Memorial High School is a very good skater – that is skateboard skater! Siena just returned from Encinitas, California where she competed and trained in the Exposure Skate Competition. Seina was in the 15+ amateur division for bowl skaters. 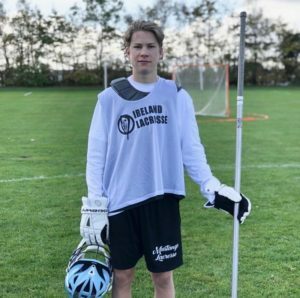 National Sport Academy Lacrosse student athlete at Central Memorial High School and member of the Sabrecats, Brock Saunders, is a member of Ireland’s U20 field lacrosse team. Brock recently returned from Ireland where he tried out for the team and visited family. Brock will be a member of Ireland’s U20 team in the European U20 Field Lacrosse Championships in Prague in July 2019. Congratulations Brock. 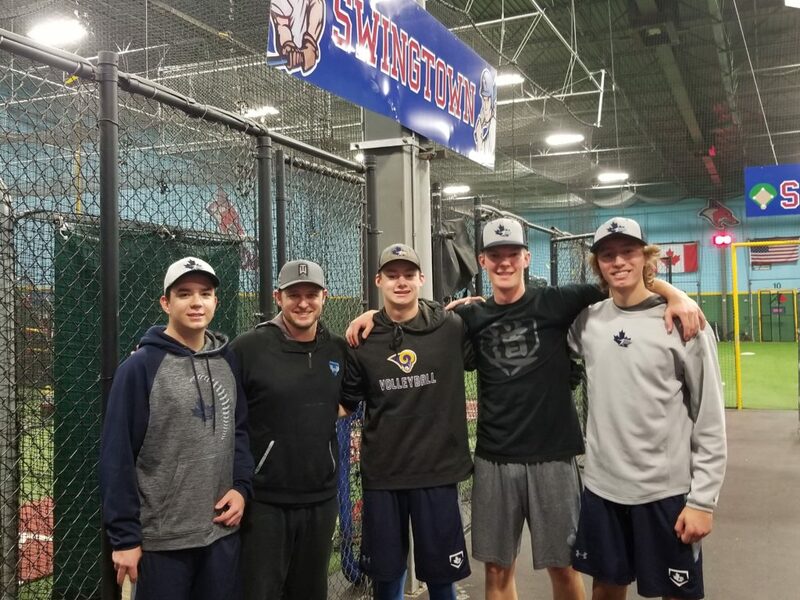 Coach Tewksbary’s became one of the most sought after hitting instructors after helping unlikely journeyman Chris Colabello get to the big leagues and then becoming a catalyst for Josh Donaldson’s rise to AL MVP in 2015. Tewksbary’s client list also includes AJ Pollock (Diamondbacks), Jose Bautista, and dozens of other big leaguers. Coach Tewksbary is the co-founder of AB Athletic Development in Nashua, NH. Since 2008, he has grown AB from a part-time passion project into a full-time career with a 7,000 square foot facility and clients around the country and Major League Baseball. Coach Tewksbary is also a special assistant for the Italian National Team as they prepare to qualify for the Olympics.